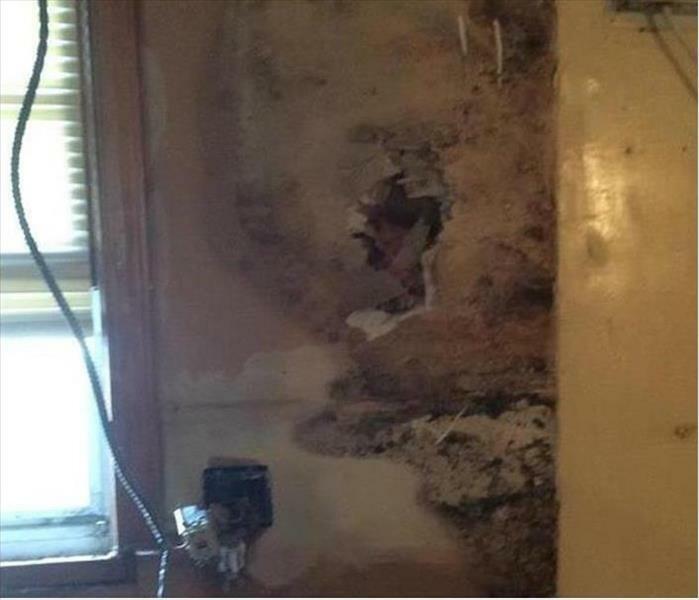 Water and moisture are key ingredients in the proliferation of mold growth. Mold damage starts within 48 to 72 hours after water, or elevated moisture levels are within your home. At SERVPRO of Southern Colorado Springs, we offer free inspections to help you determine the extent of the damage. Our Operations Manager holds an AMRT Applied Microbial Remediation Certification from the IICRC. Knowledge of the scope of service helps determine the best course of action, eventually saving you time, money, and inconvenience. 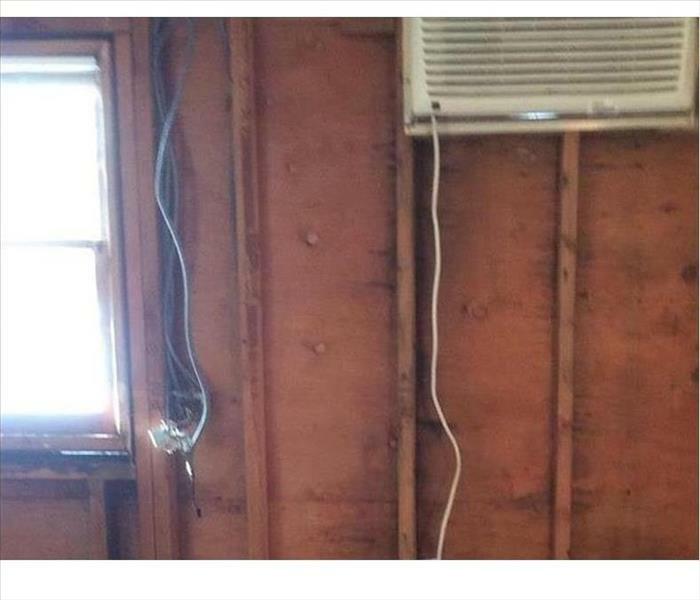 Putting our training and expertise to work for you in the restoration of your home or business protects families from the possible health effects of mold and mildew while shielding your home from damage that can destroy both interior structures and personal belongings. Mold remediation, when done correctly, helps prevent future conditions from occurring, letting you rest easy once again. We are here to serve. We live and work in this community too; we might even be neighbors. 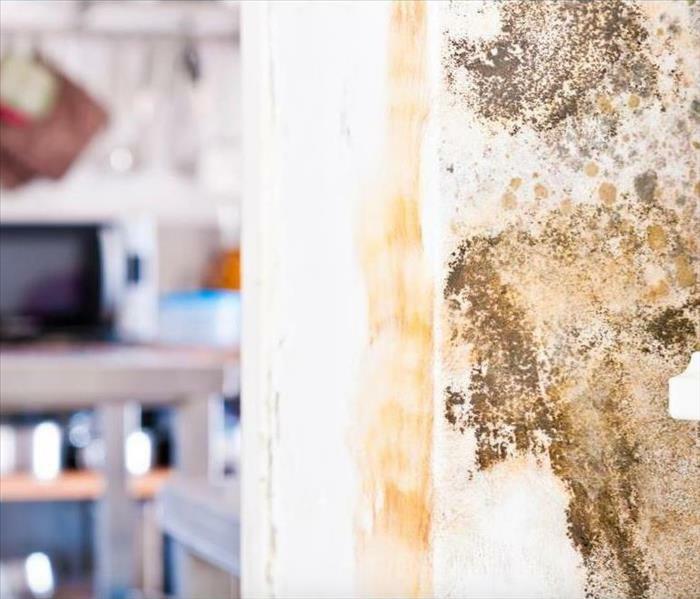 As a locally owned and operated business, SERVPRO of South Colorado Springs is close by and ready to help with your mold-damaged property.